The Last Day of Fall and Fabulous Friday Linkup. You guys, it dawned upon me that yesterday/today was the official last day of Fall which also means it was the shortest day of the year. Funny thing is that the last day of Fall happens to be on different dates depending on where in the world do you live. It can be anywhere from December 20th to December 22nd. So, as a Farewell to Fall I decided to share this outfit today, shot about two months ago. Actually it was the last outfit I wore from The Common Threads Challenge I participated in October. My "common item" were the Mauve/Blush Pointy-Toe Asymmetric Booties (which you have seen e wear a lot this Fall). 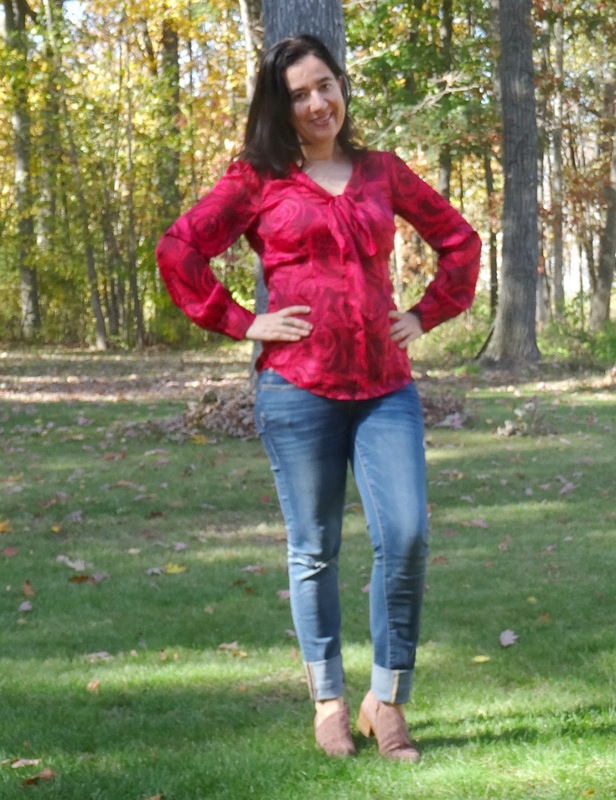 I paired this Beautiful Rose-Print Bow-Tie Red Blouse with Simple, Light-Distressed Skinny Blue Jeans which I decided to cuff and they look so cute that way. I only accessorized with the simplest Little Gold Studs and a Gold-Tone Peacock Cocktail Ring. But there are other elements that make this outfit perfect for Fall: the Fall foliage that is so pretty and of course that grass is definitely not green anymore; the super wind in the air that tousled my hair; the booties that will be substituted with over-the-knee boots or riding boots come Winter; and those cute suede+velvet pumpkins which make the perfect props. So Farewell Fall and Welcome Winter. With that said, all of the snow that melted here will be replaced with freshly-fallen 4 inches of snow, by tomorrow. 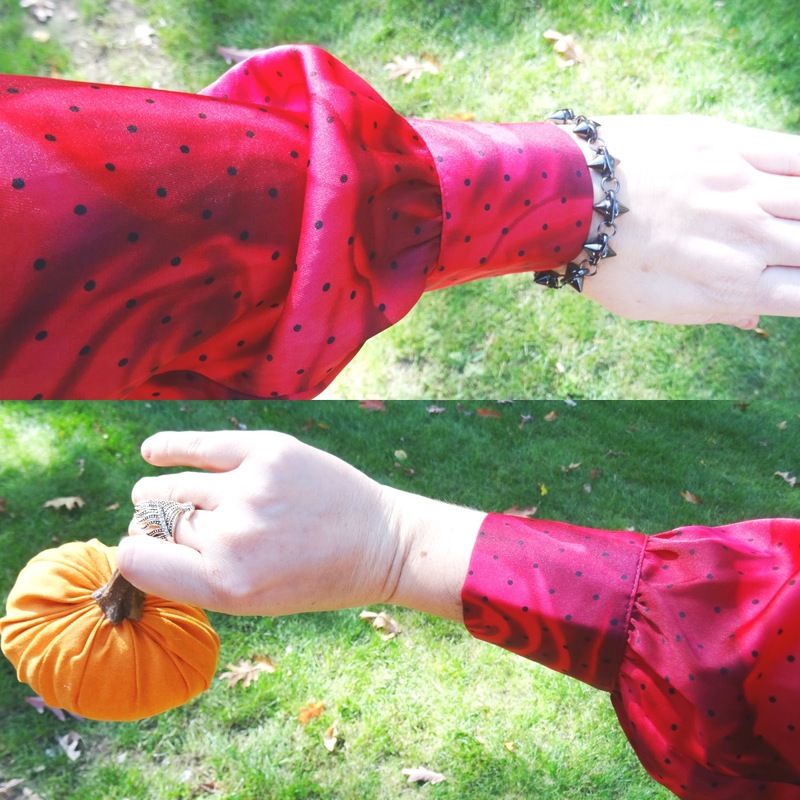 Also, today one of my fellow "The Holiday Series" collaborators, the lovely and fashionable JENNIE from A Pocketful of Polka Dots invited me to co-host her weekly Fridays linkup and it is a honor! Meet your host for Fabulous Friday, Jennie of A Pocketful of Polka Dots. 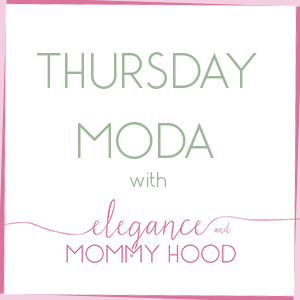 Hey y'all, I'm Jennie and I am a 47 year old frugal fashionista! I am mom to two wonderful (and handsome!) sons and one very spoiled Pomeranian. After spending most of my life in black and boring clothes, I now enjoy trying new trends, am a confessed shoeaholic, believe life is too short for boring hair, and never met a polka dot I didn't like. I am also an avid photographer, reader of Jane Austen, Paleo/Primal enthusiast, and lover of DIY. 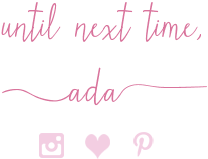 You can follow me here . 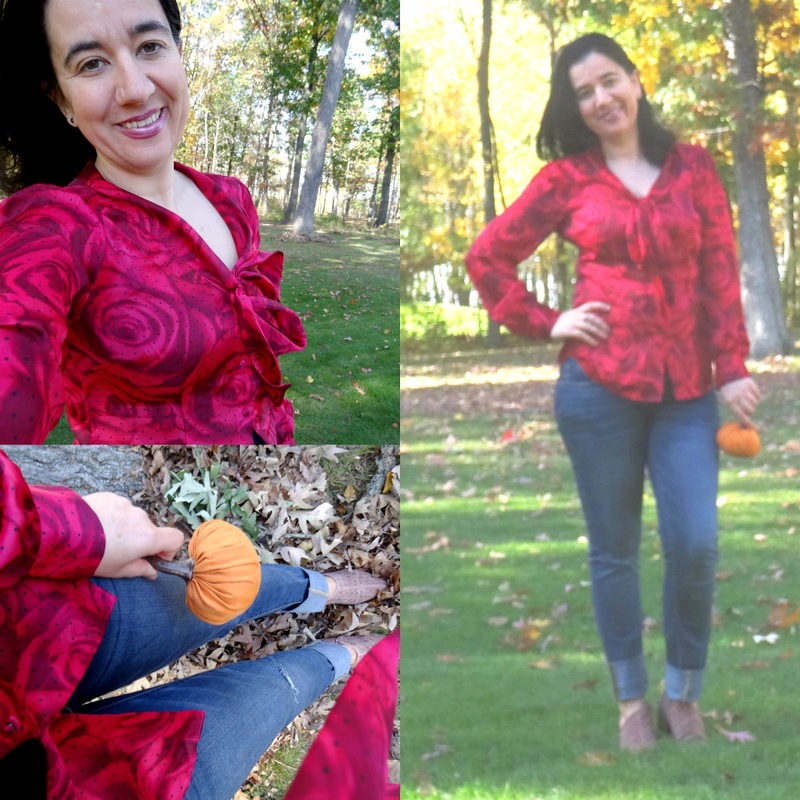 My favorite outfit linked with Jennie's "Fabulous Friday" linkup was hands down YVONNE from Funky Forty. This super stylish 40-something lady styled the most gorgeous Crushed Velvet Orange Dress with Black Accessories. The Newsboy Cap and Leather Gloves were perfect for this. In her post she also shows this outfit with an oversized sweater on top. The dress is so pretty for the holidays and this beautiful look has a great Holiday appeal from head to toe. Loved it! Join the linkup with us and have the most fantastic Christmas Weekend everyone! It is Friday - the second from the last Friday of the year! !